Rose Clay offers exfoliating properties gentle enough for most skin types, including sensitive skins. 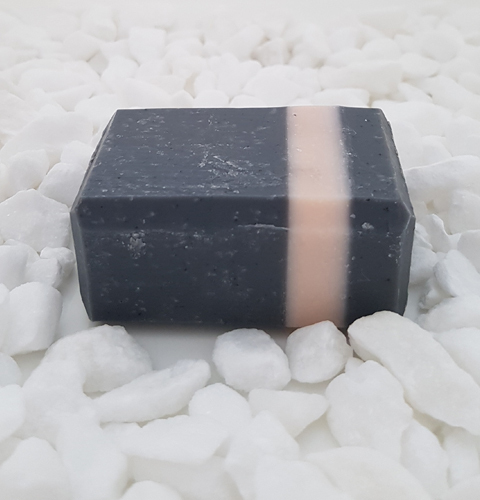 With Sage & Rosewood it provides nourishment for dry or mature skin. French Green Clay Rose is known for its ability to draw impurities from the skin, while gentle exfoliating. 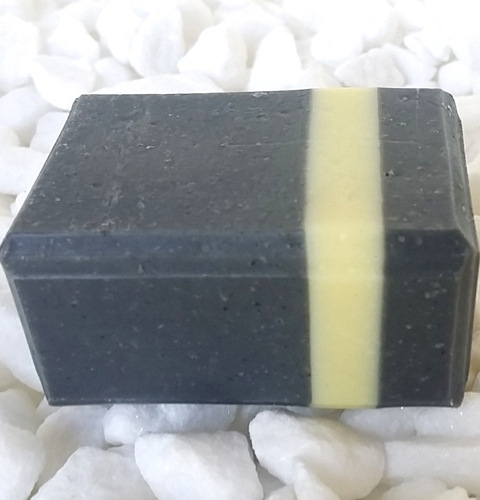 With Tea Tree and Activated charcoal for double the detox power. Recommended for oily, clogged or acne prone skin. 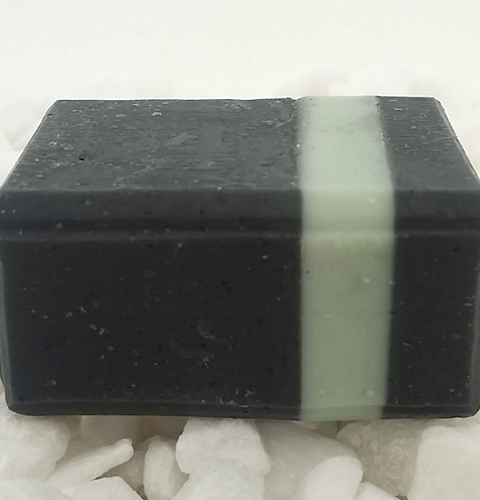 A wonderful after sport skin detox with calming & cooling Peppermint and Eucalyptus to soothe sore muscles. Skin purifying Lemongrass is an all time favourite for acne or large pores. 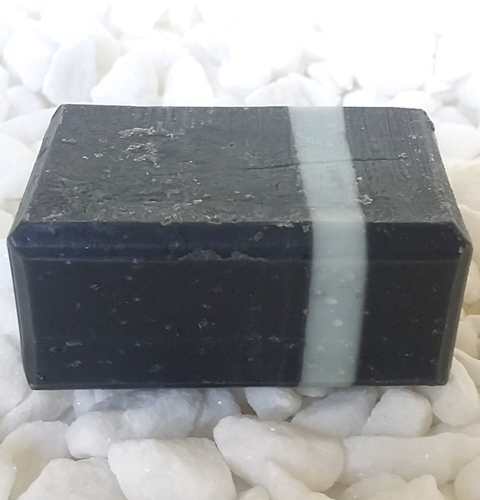 This Activated Charcoal bar also comes with calming and balancing Lavender and Peppermint. Carrot Seed Essential oil. 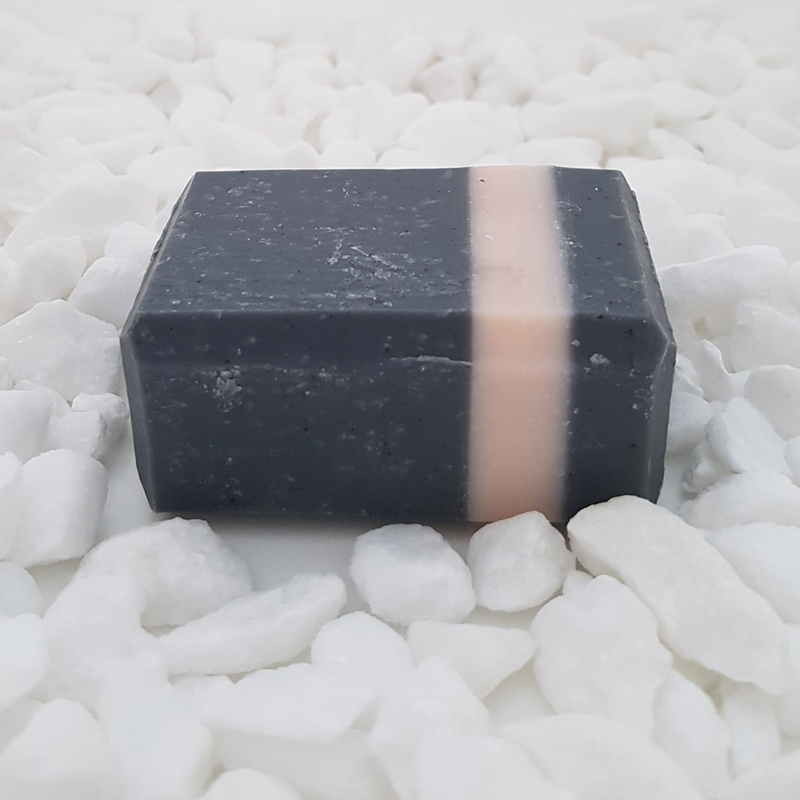 Also launching a Charcoal Argan Bar in Spring 2018.